Florida Tire Terminal opened its doors on Sept 25th, 1985. Our production facility is still located at 301 S. Feagin Ave. in Avon Park, Fl. Our new retail location on US 27 South in Avon Park is our latest effort to provide a better and more enjoyable buying experience for the tire buyer. 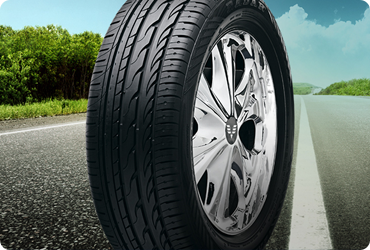 We at FTT strive to provide a variety of new and used tires of every make and size. The up-cycling of tires is a niche business that provides a lower cost product to the consumer where purchasing a new tire can cost 2 to 3 times as much. We have been providing this product and service for over 25 years and with the inclusion of a younger generation of tire experts we hope to provide this service for many more. 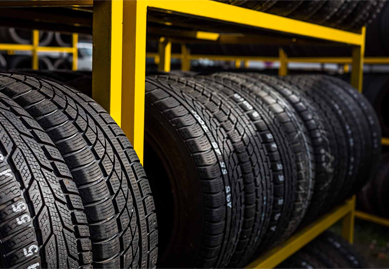 Ohio Tire Terminal was started in 2007 as an offshoot of Central Florida Tire Terminal. The current location at 2620 West Monroe St. has been in existence since 2009 when we purchased the 32,000 sq ft. building at an auction. We at OTT strive to provide a variety of used tires of every make and size. The up-cycling of tires is a niche business that provides a lower cost product to the consumer where purchasing a new tire can cost 2 to 3 times as much. 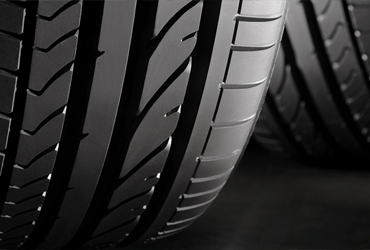 We have been providing this product and service for over 25 years in Florida and with the inclusion of a younger generation of tire experts we hope to provide this service more many more.